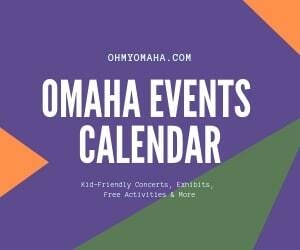 UPDATE (April 7, 2019): When last checked, this organization hasn’t been active. Do good and drink wine. Now there’s a philanthropic idea I can stand behind. 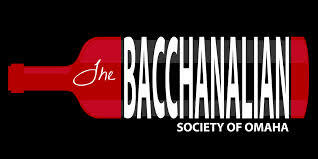 Allow me to introduce you all to Bacchanalian Society of Omaha. They throw competitive wine tastings that benefit local nonprofit organizations. The Fall 2015 Gathering is coming up – Oct. 8 – and they invited me to attend so you guys can hear about it. Twist my arm, right? 1. All Bacchanalian events raise money for a different charity. They try to vary between different types of causes, but all directly serve Douglas, Sarpy, and/or Pottawatamie counties. The Fall 2015 Gathering benefits the Literacy Center. 2. Prices to fundraisers are kept low to attract younger do-gooders and the rest of us who’d love to be more charitable but can’t afford the price of $100+ gala tickets. I was intrigued by this too, so I asked Katy Spratte, Bacchanalian Society of Omaha Vice President, to give first-timers a primer on what to expect and some tips for bringing the winning wine. 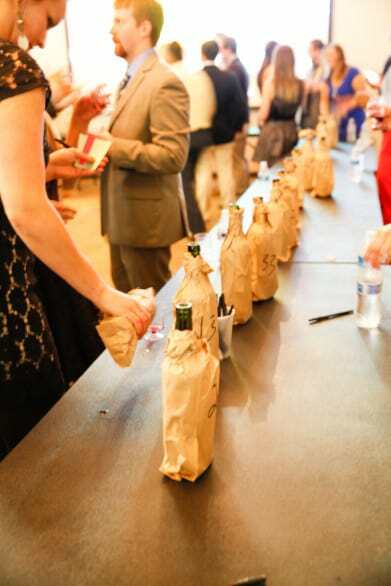 Teams of 1, 2 or 3 people bring three bottles of the same wine fitting the event’s theme. For the Fall 2015 Gathering, white blends will be featured. Two of those bottles are bagged (to hide what they are) for the tasting; the third is set aside for the winner. Every attendee gets a set of voting cards, three green for the wines they like, and one red for the one they don’t. Start tasting some of that wine, y’all. The teams that brought the five highest ranked wines divvy up each team’s third unopened bottle. The lowest ranked wine will be returned to the team that brought it. Look for wines with mass appeal. Think smooth and mellow stuff. Since we’re talking whites here, make sure you chill your bottles before the competition. Wines have ranged from $4 a bottle to $100… most expensive doesn’t always mean better. 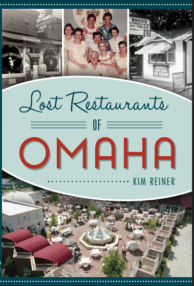 Katy said the last winner of a white theme (2014’s “West Coast Whites”) won with an $8 bottle purchased at Cubby’s in the Old Market. Local or Midwestern wines haven’t fared well at past events, so consider that when making a purchase. Spirit World in Aksarben and Corkscrew in the Blackstone District are offering 10% off for all “bach” attendees who purchase their competition wine there; just mention Bacchanalian Society of Omaha. When: Thursday, Oct. 8; doors open at 7 p.m. and bottles popped at 7:30. Where: Hot Shops Art Center, 1301 Nicholas St. Cost: Early birds can register as individuals for $20; price goes up to $25 later. Teams of 2 or 3 can register for $57. Register here.